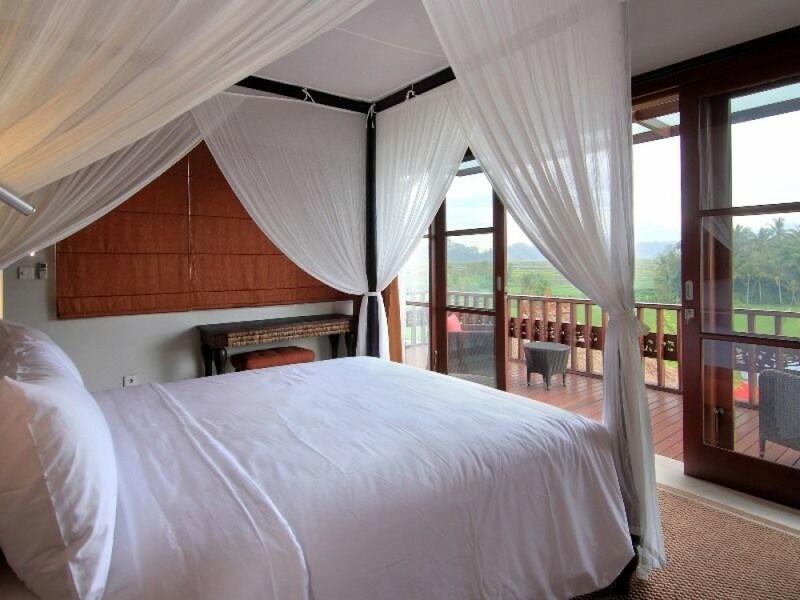 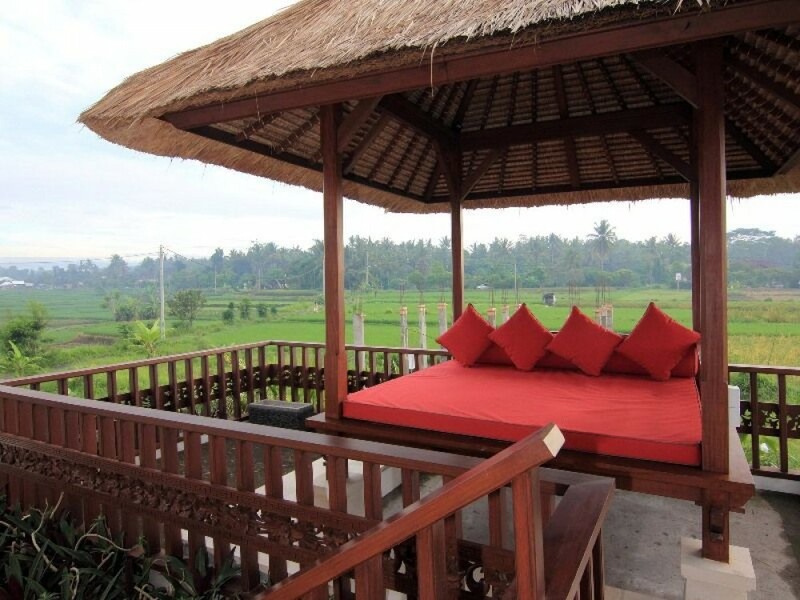 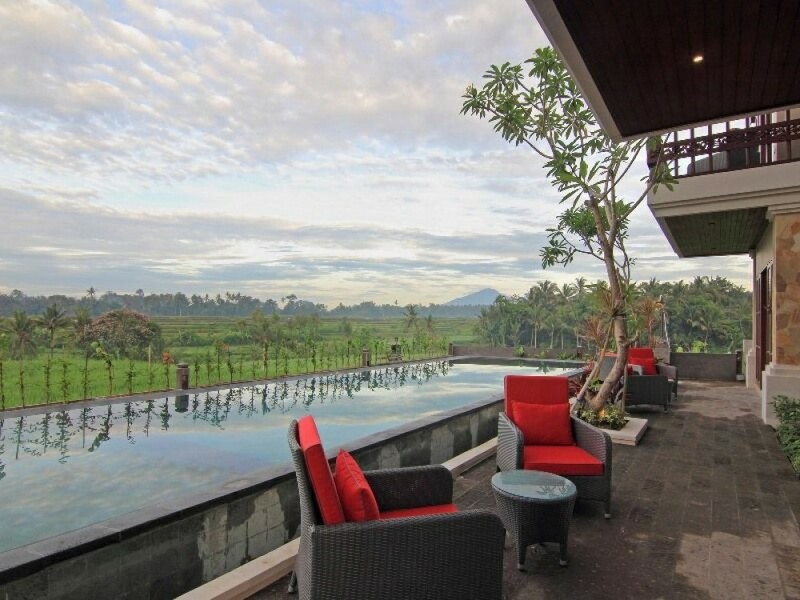 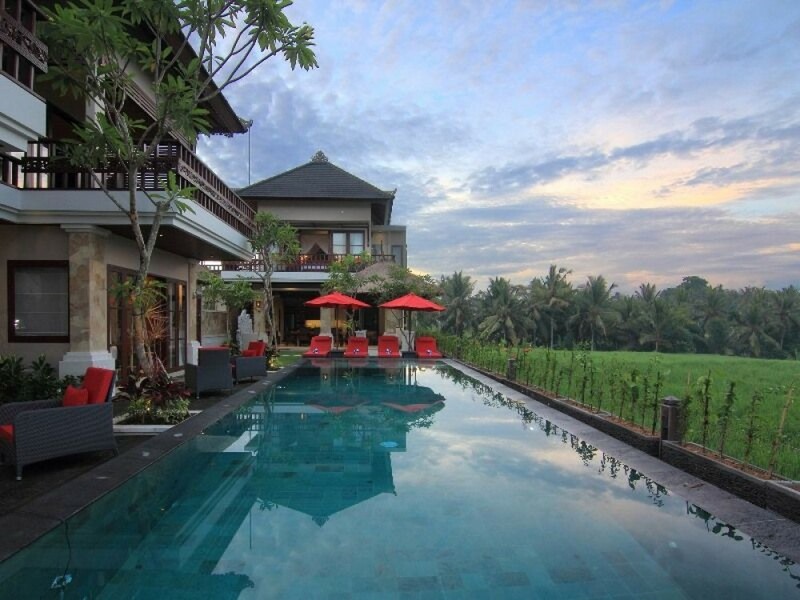 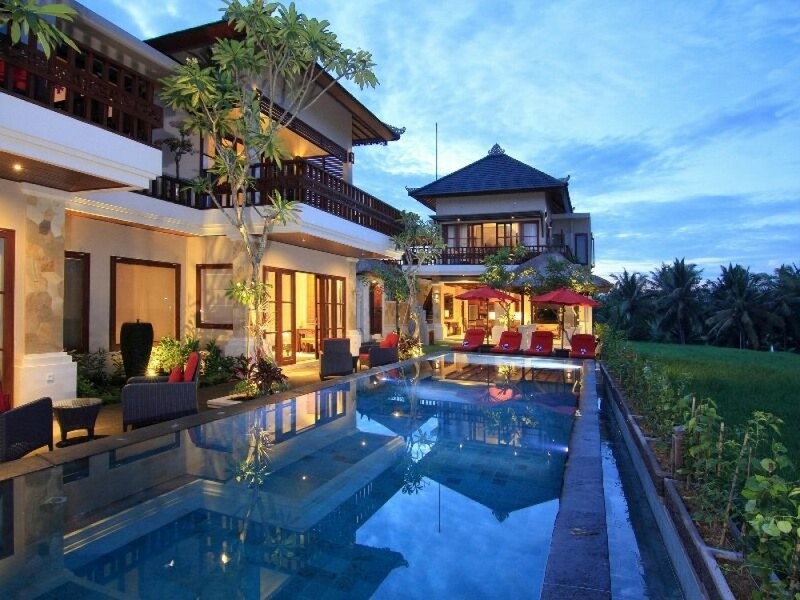 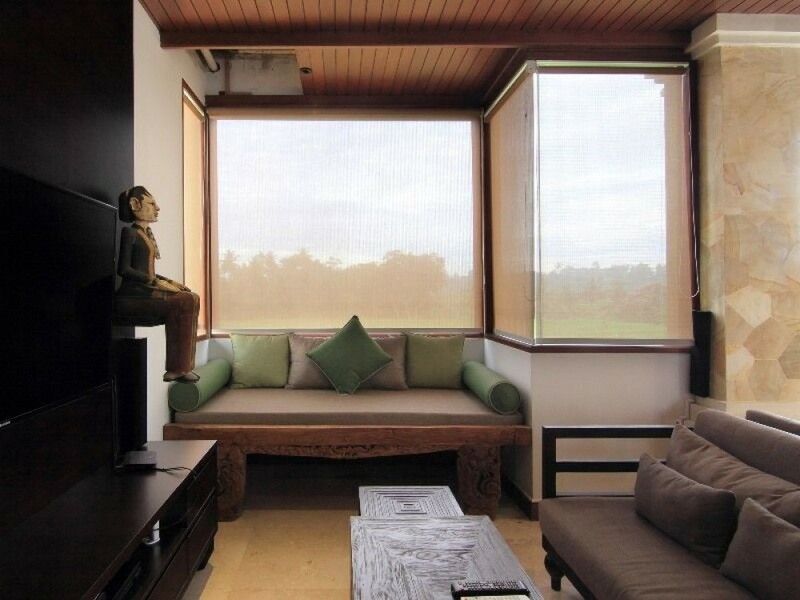 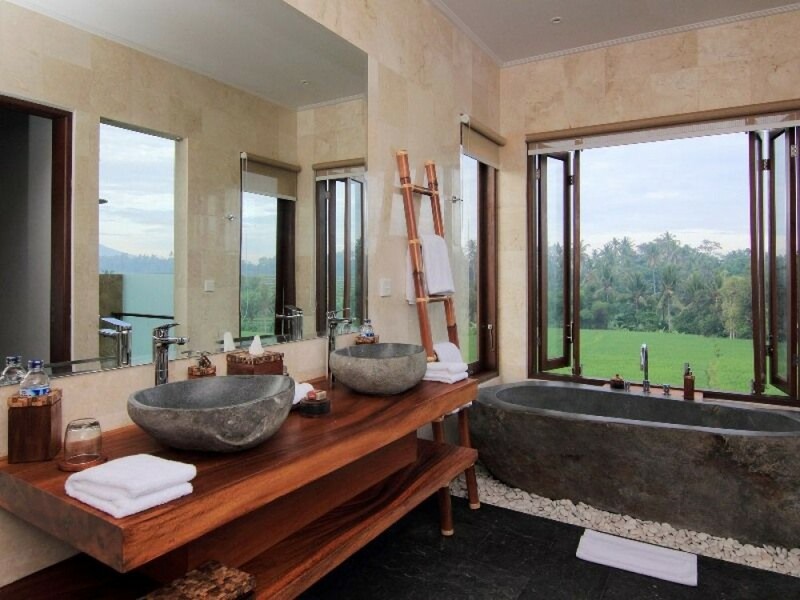 This property such as beautiful and secure villa located in beautiful rice field view. 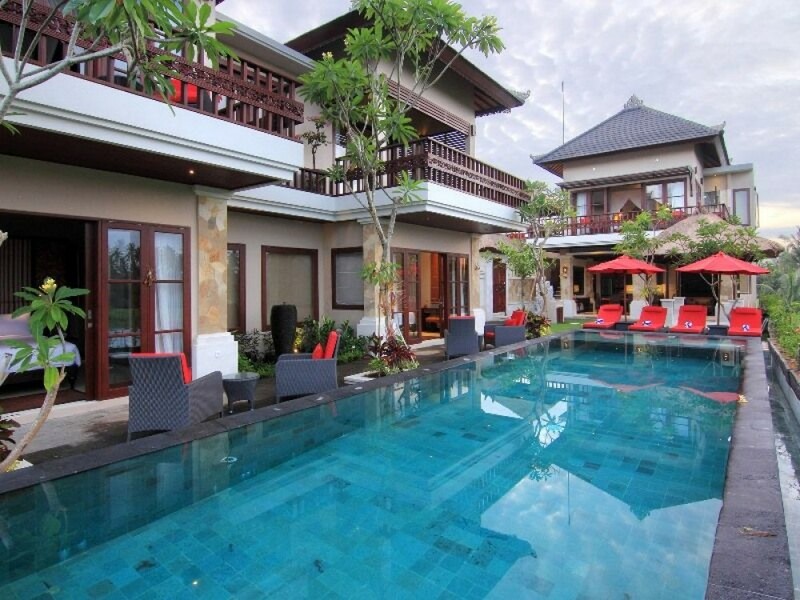 Featuring 4 spacious bedrooms & bathrooms. 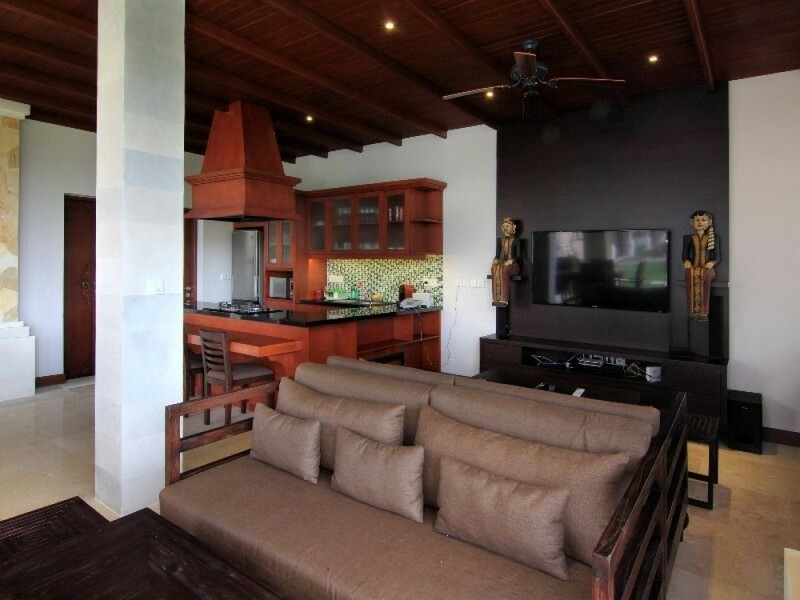 Build & designed with high standard, the two level building with open living area, dining room with fully equipped modern designer kitchen. 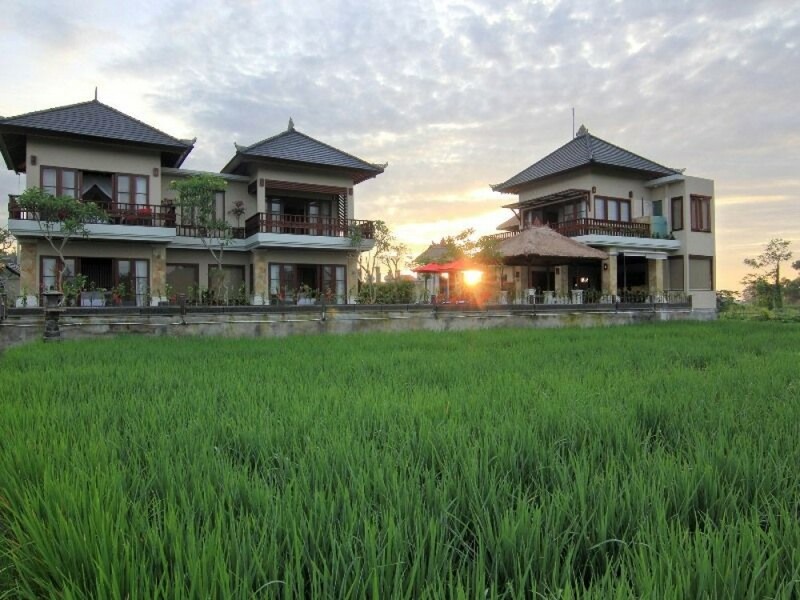 A tropical garden surrounding the property with a large swimming pool direct face rice field scenery.This property comes with a lot of facilities to ensure your maximum level of comfort. 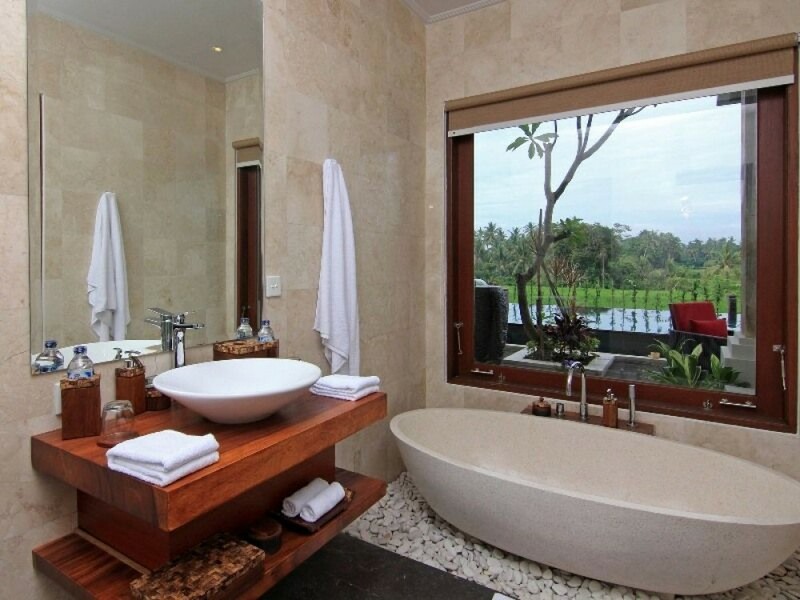 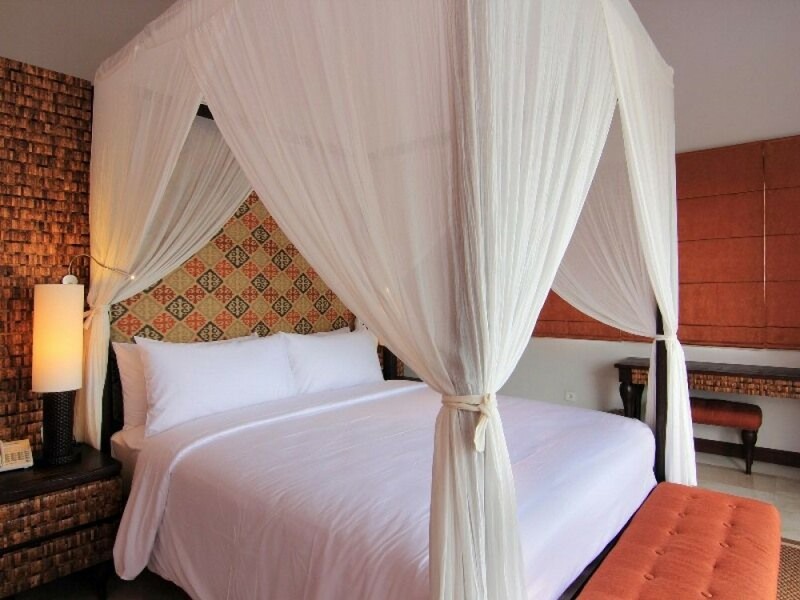 All bedrooms are fully air-conditioned each with luxury en-suite bathroom.Own secure & private parking space, this beautiful real estate is for sale and it can be your very own property that can generate you a good amount of revenue in Bali or your perfect family home away from all hustle bustle world..